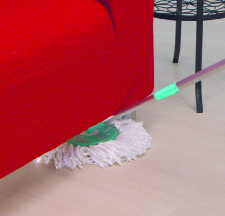 Spin & Go Pro is a revolutionary 360° rotating mop with a powerful spin cycle system. 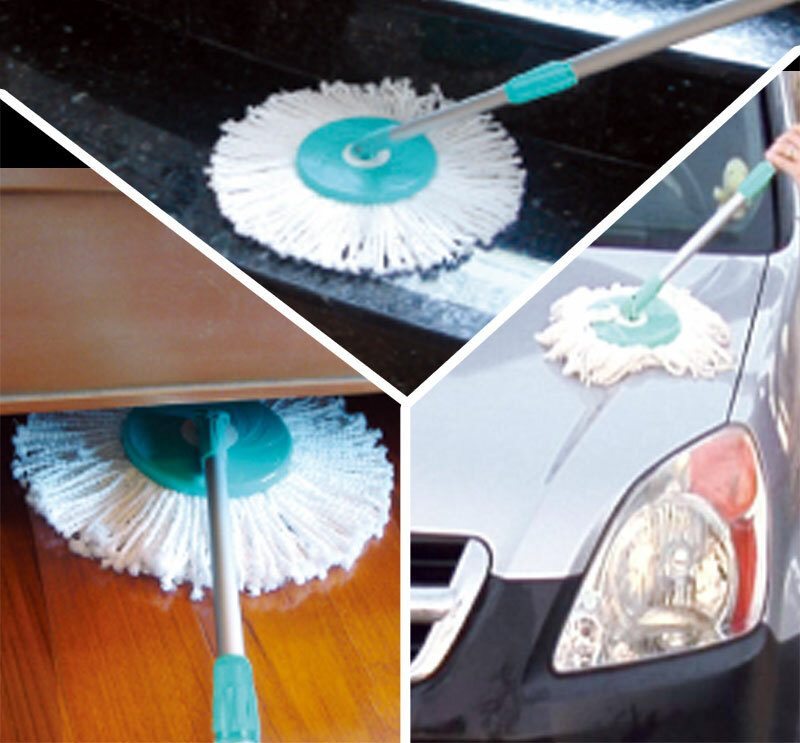 With a built-in precision mechanism housed inside the mop handle, simply press it a few times and it automatically spins dry the mop, so you never have to touch a dirty mop or filthy water ever again. 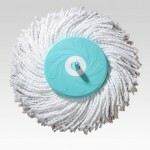 Spin & Go Pro’s mop head is made of nano-technology micro-fiber material. 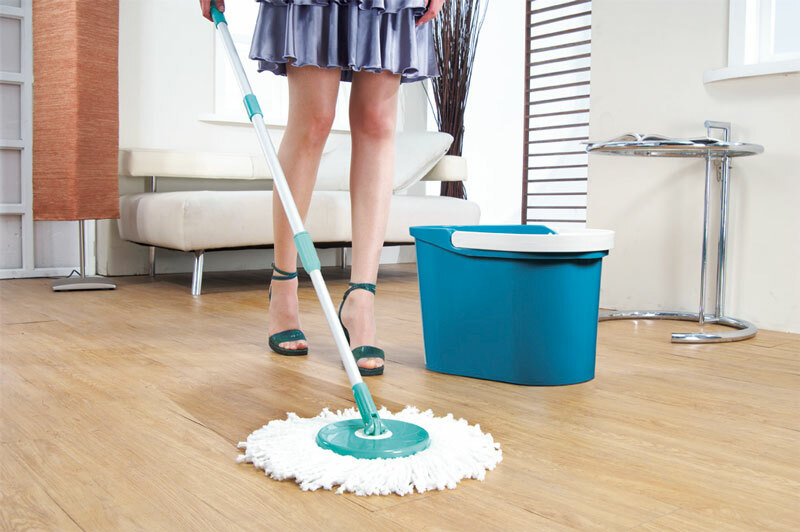 It’s super absorbent compare to other mops, and it’s efficient at trapping dirt and messy spills. 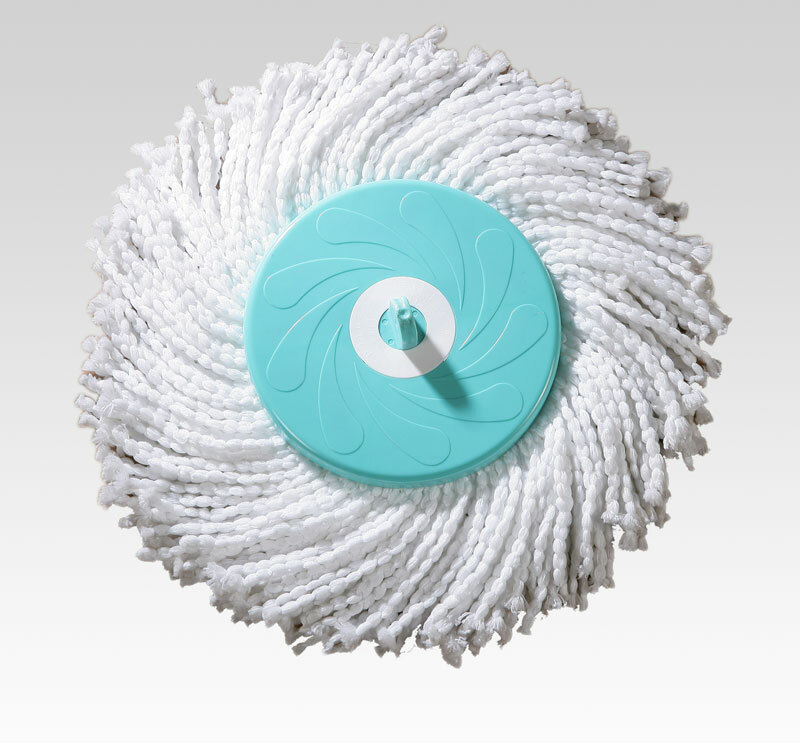 Spin & Go Pro has revolutionized the way people clean. 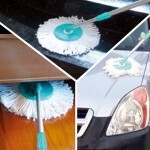 This patented cleaning system will significantly cut down your cleaning time and save you money! You will love it once you try it!